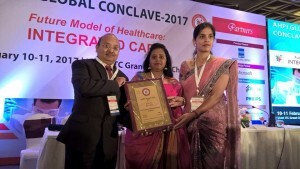 NU Hospitals (South) – Padmanabhanagar, Bengaluru, has won the AHPI- (Association of Healthcare Providers of India) award in the ‘Patient Friendly Hospital’ category! 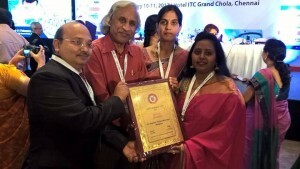 This is a very prestigious annual award given at pan India level. 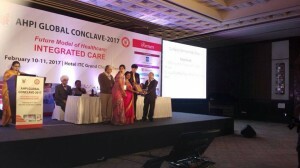 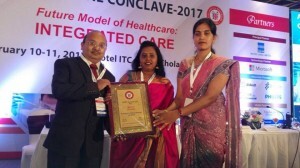 Audits were done at all accredited (NABH) hospitals in India and NU emerged as the WINNER!